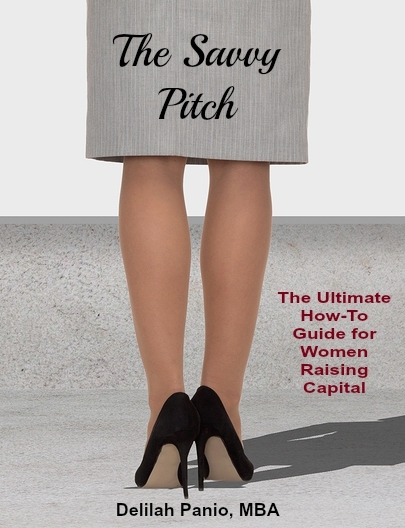 Every woman entrepreneur will inevitably need to pitch for funding at some stage of her business… whether it’s from family and friends, angel investors, banks, or venture capitalists. Pitching for money for your venture is one of the most critical but daunting and unnatural things you’ll have to do to grow your business. This guide provides an overview of the capital raising process and very practical tips to develop your pitch deck and get pitch-ready. These tips have been curated from my own experience in the public markets and working with women entrepreneurs as a pitch coach and strategy consultant, with insights from venture investors and stories from women entrepreneurs who have pitched and succeeded and failed. It also includes bonus tips on how to get centered in the funding process and how to quiet your inner critic that could be holding you back from making the ask.